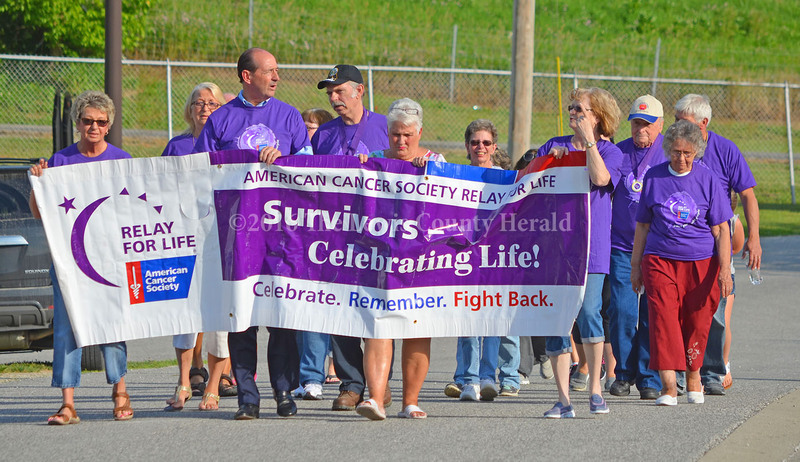 The Lewis County Relay for Life event was held Friday evening at Lewis County Middle School. The event raised $7,613 for cancer research and to help area residents and their families as they receive treatment. Much of the money raised during the event benefits local residents.